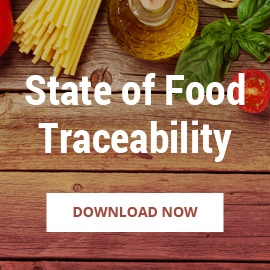 As a technology pioneer with a legacy of success in enhanced traceability, FoodLogiQ will be taking the lead on blockchain exploration within the food space. 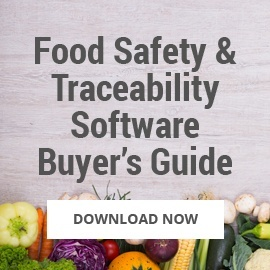 FoodLogiQ, the leading SaaS provider of traceability, food safety and supply chain transparency solutions, together with a select group of customers, announced today the launch of a blockchain pilot. AgBiome Innovations, Subway®/Independent Purchasing Cooperative, Testo, Tyson Foods and others are partnering with FoodLogiQ to test the application of blockchain to raise transparency within their supply chains. During the project, which is set to kickoff in Q3 2018 by the tech company’s innovation arm FoodLogiQ Labs, the pilot group will research the opportunities and challenges of this emerging technology within the food industry. 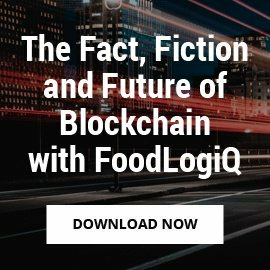 For more information on becoming involved with FoodLogiQ’s pilot, please visit foodlogiq.com/blockchain. Blockchain is an emerging technology offering a way for companies to transact with each other and move assets around the world in a secure manner. What makes blockchain unique is that it is a shared, permanent ledger that records all the transactions in chronological order that cannot be altered or deleted. 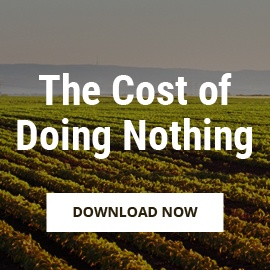 While this approach holds promise on raising transparency in the food industry, there is much yet to be tested and validated on its real-world application within the food chain. 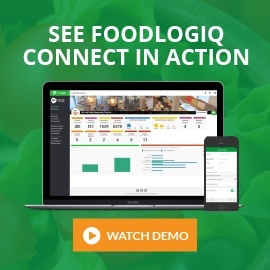 Leveraging the best technology practices and a Software-as-a-Service (SaaS) model, FoodLogiQ created FoodLogiQ Connect, a cloud-based supplier transparency and traceability solution that unlocks massive value across food company supply chains. Since that time, FoodLogiQ has captured and tracked more than 10 million traceability events using the state-of-the-art technology platform. Today’s announcement was officially made at GS1 Connect, the annual conference of GS1 US®, a not-for-profit information standards organization that helps improve supply chain visibility and efficiency through the use of GS1 Standards. 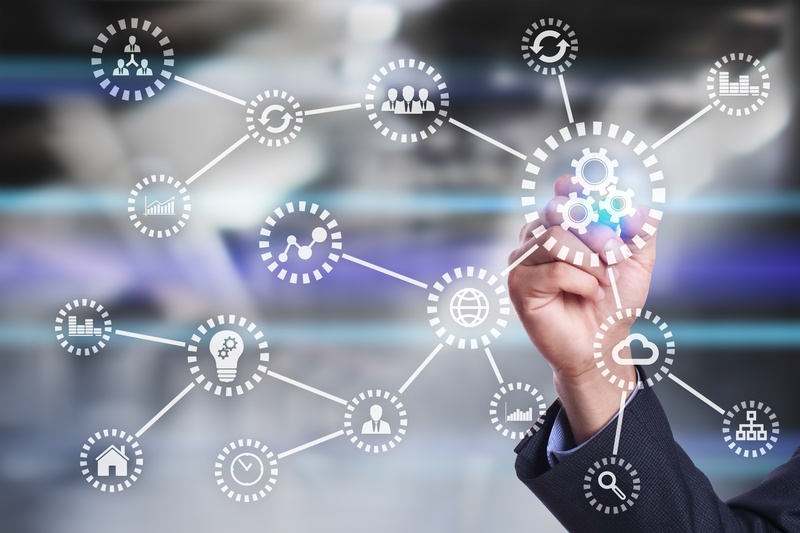 FoodLogiQ leverages these standards throughout its Connect platform, and data stored by FoodLogiQ’s pilot blockchain will leverage GS1 standards and be formatted for shared communications and data. 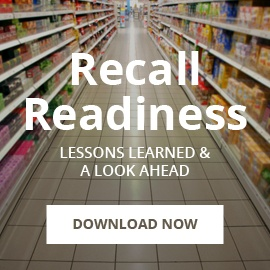 A qualified GS1 US Solution Partner, FoodLogiQ is also a member of the Foodservice and Retail Grocery Initiatives, with active involvement in shaping these standards through a variety of work groups. To learn more about the blockchain pilot visit foodlogiq.com/blockchain.